Start a Music Career Today! 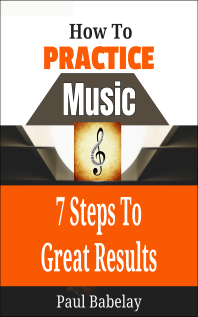 Ready to start a music career? 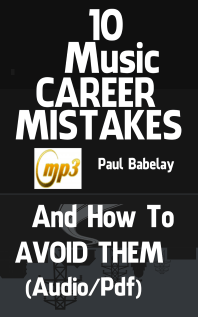 This isn’t like any book you’ve ever read about music career tactics. It has no fluff or trendy advice on how to be discovered and become a star. Instead, it is life-tested strategies that work. It’s a great time to start a music career. There are more opportunities than ever before. Are there blueprints? A career path? 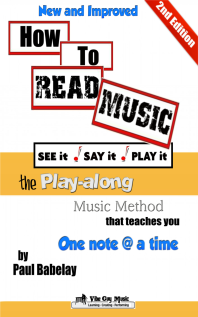 Should you learn to read music? Do you need a website? Recordings? Bio? They are the same for everybody. You don’t have to guess anymore. Instead, you can learn to speak the language of Rhythm, Melody & Harmony. You hear music when nobody else does… Compose it, Improvise it, Record it, Mix and Produce it. Find your voice and develop it. You’ve done the work to become a great musician. Now take it from hobby to business. You can learn to make money with your music. Ready? 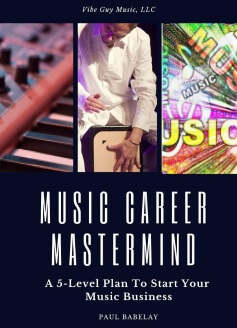 Start a music career the right way … with proven music career resources and tools for Creative and Business success. It’s a great time to start a music career. 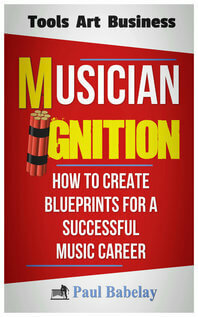 Musician Ignition is full of strategies to help you become your musical best and take your music from ideas to iTunes. 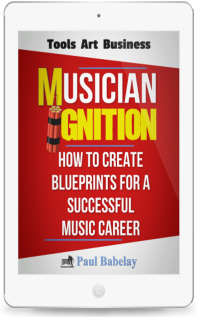 No matter how experienced or smart, you need great tools and resources to start a music career. This all-in-one resource saves you Time, Energy and Money. OUT OF PRINT. The updated course will be available as an online subscription Summer 2019. 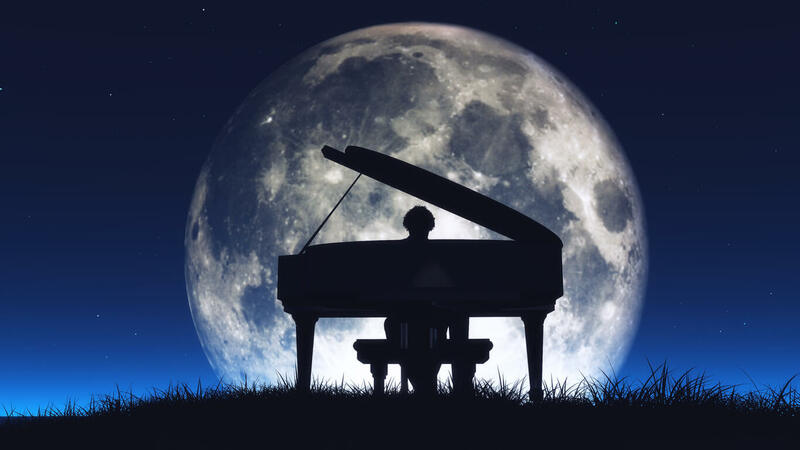 The best system available to help you learn the langauge of music. 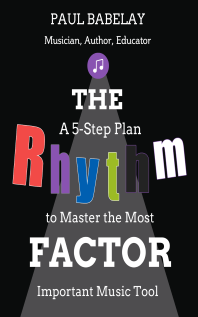 Don’t try to start a music career without mastering RHYTHM. It’s the one thing that affects everything musical you’ll ever do. Coming Summer 2019. 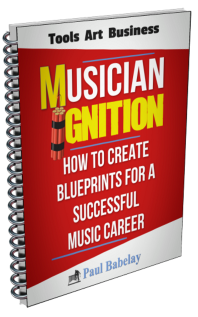 Musician Ignition is a stand-alone resource to help start a music career. But for a limited time, we have bundled a collection of power tools to help you reach your goals even faster. 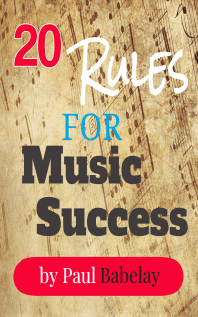 Get what you need to start a music career the right way! Reach out to us with questions. Don't worry - your email will never be abused! This 40-minute video lesson is packed with great content to help you start a music career. The concepts are easy to understand, practical and you can start today. 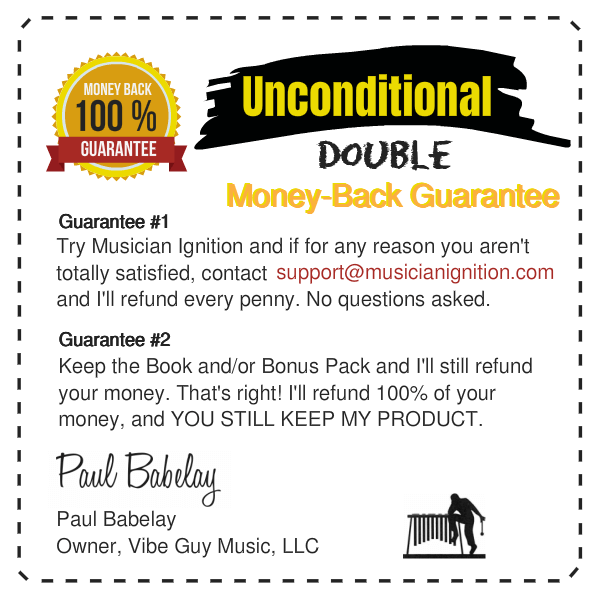 Note: You will be taken to our website, MusicianIgnition.com. 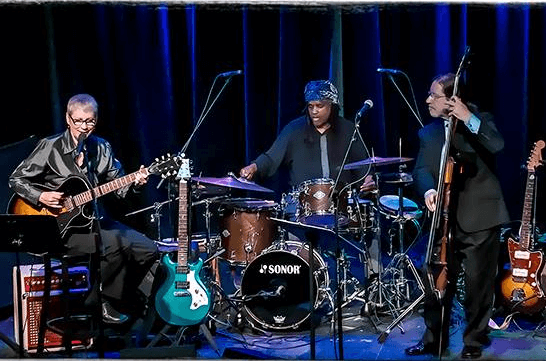 Vibe Guy Music is created from proven strategies for great musicianship. 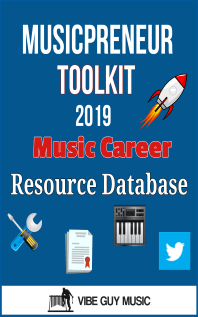 We give you tools and resources to start a music career today – the Right Way. Our real-world courses, books and studies help you become the best musician you can be. Every product is created from experience to ignite what’s expected and required of you, not opinions or fads. Plus – everything we offer has an Unconditional Double Money-Back Guarantee and is downloadable exclusively through our 100% secure SSL encrypted website.